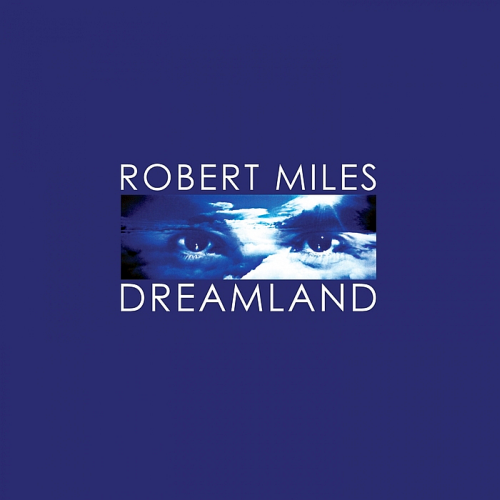 The story of Robert Miles, born Roberto Concina, is that of three journeys, geographical, spiritual and above all musical. Though he's circled the globe many times and picked up more than a few glittering prizes along the way, it's music and Robert's sheer love of it that has propelled him from a small town in the Swiss mountains to success in the World's music capitals and beyond. Moreover this same love of music burns as fiercely in him still as he prepares to undertake the next phase of his remarkable voyage.